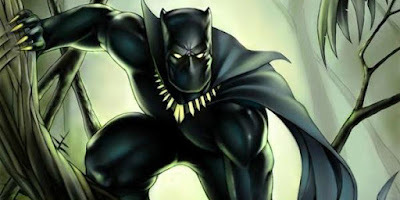 A casting call was posted online for Marvel's Black Panther listing new roles to be filled, as well as a pair of established Marvel Cinematic Universe characters. Among the roles listed are Monica Lynne (King T'Challa's longtime love) and N'Gassi (T'Challa's adviser). The casting call also mentioned the Marvel Comics characters Erik Killmonger and Malice. Black Panther stars Chadwick Boseman, and the movie opens February 16, 2018. Black Panther Villains & Returning Marvel Characters Revealed?